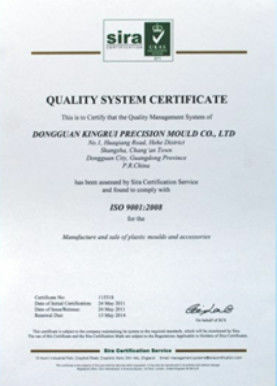 Our company' s main produce scope is non- standard mold parts processing, In May 2011 we passed through the ISO9001 certification. 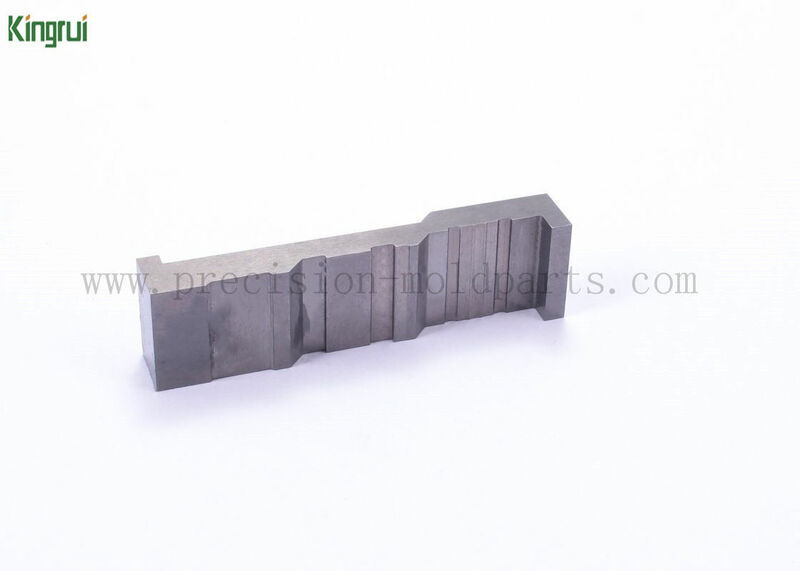 c) Other machining processes are also available, such as CNC milling machines. In addition to tungsten steel, Kingrui can also provide steel, zinc, copper and other categories of materials, with the ability to customize the material. We have professional team and professional engineer, they are the leaders who are all working in the industry for many years. In quality control, we always in a rigorous and careful attitude, taking seriously every production process, every product. We firmly believe that the experience and attitude is a good quality of the strong backing. Any format drawings are acceptable, you are welcome to send drawings, let us become a friendly partner. ABS, PC, PVC, ABS+PC, PP etc. 1). We are China direct supplier .So we offer good price. 2). 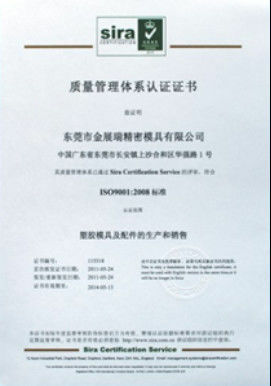 As a factory with more than 10 years' experience, we make sure the high quality. 3). We offer small MOQ, also large MOQ. it is flexible. 4). We have quick response. Reply your inquiry within 12 hours. 5). The mold parts delivery time will be 5- 15days since the order is confirmed. 6). We offer good after- sales service. Any quality problem will be provided compensation. 7). Shipping problem is aslo flexible. We have cheap courier and freight cost. We coorperated with Fedex/ DHL/ UPS/ TNT/ EMS many famous freight companies etc. Thank you for your visit, It’s our pleasure if we are able to work together with you to provide the value added service to your customers.